Water Well Drilling Chilliwack focuses on great service and top-notch water well drilling in Chilliwack and the surrounding area, we are proud to serve our community, local property owners and businesses. Water Well Drilling Chilliwack offers a broad-range of water well drilling and addition services that are always completed to our very high-standards and specifications that often exceed the excepted standard of the industry. We are the #1 Water Well Drillers of Choice in the Chilliwack area with a multi-talented team of water well experts driven by quality. Our combined experience has brought us a high level of success serving the families of Chilliwack and providing safe potable water to many. We are fully equipped to perform at a high level, providing quick service for domestic well drilling, commercial water well applications, and large diameter irrigation wells that serve our valued agriculture industry. 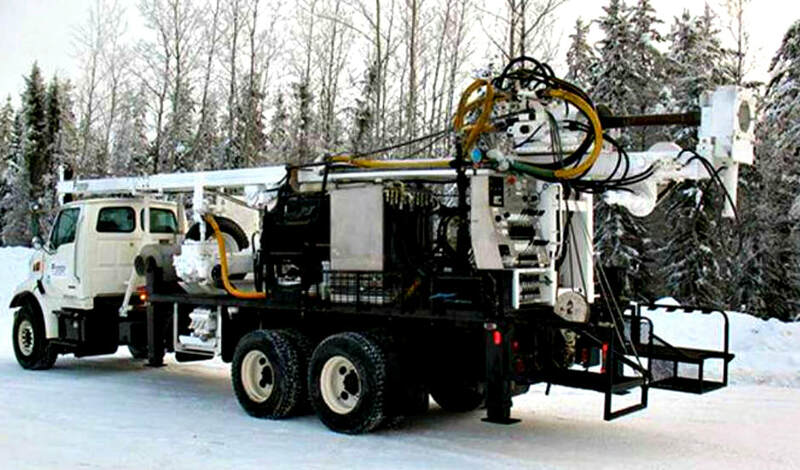 Chilliwack Water Well Drilling has innovative water well drilling systems available to handle specialized projects. We have the ability to modify existing water well drilling equipment to meet particular well drilling requirements. Our ability to manufacture or fine-tune required well drilling equipment, combined with our extensive expertise in the water well industry sets us apart from other local well drilling contractors in Chilliwack. Other water well services we provide are complete water well repairs and various water well rehabilitation options that offers a high-potential of well rehabilitating that can bring existing drilled wells to the current water well standards required by the BC Ministry of Environment. Our customers value our ability to fully manage water well projects from beginning to end, eliminating the typical water well drilling hassles often experienced by people who really require the ease of a one-stop service. Our complete in-house service effectively reduces costs, time and stress while maintaining a high quality of workmanship often lacking when utilizing multiple contractors. Simply said, Chilliwack Water Well Drilling builds premium water well systems in Chilliwack at a fair price... without the hassles! Our local water well service area includes Bridal Falls, Cilliwack, Chilliwack River Valley, Columbia Valley, Chilliwack Mountain, Cultus Lake, Fairfield Island, Greendale, Kent, Little Mountain, Popkum, Promontory Heights, Rosedale, Ryder Lake, Sardis, Vedder Crossing, Yarrow and the Hope area. Drilling for water though-out the Chilliwack area requires specialized knowledge when drilling in the diverse mix of sub-surface conditions and a wide-range of geological environments while developing groundwater sources in Chilliwack and local communities. Our well drilling team relies on their broad-spectrum of local well drilling experience. Our Chilliwack well drillers make a fully-committed initiative to establish the very best potential groundwater source feasible. We greatly respect the value that good water well construction brings to our community property owners. People are recognizing through experience that quality well drilling provides immeasurable value. Through-out Chilliwack and other areas of the Fraser Valley existing water wells frequently run-dry each year. Inadequate water wells often go hand-in-hand with cheap bidding and poor drilling practices, the results can be numerous including ongoing water wells issues that prevent many property owners from fully enjoying the benefits that a quality water well brings to a property. At the end of the day sub-standard drilling by some drillers is very costly! Chilliwack Water Well is committed to increasing the amount of water well education reaching the reaching the communities that we serve. We are ready to launch a weekly Fraser Valley Water Well Broadcast. 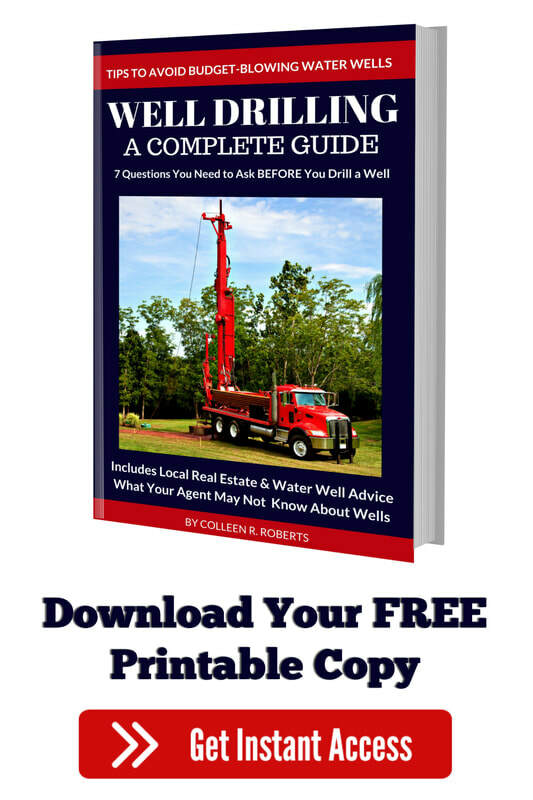 We also recommend reading the Complete Well Drilling Guide by Colleen Roberts. There will be a FREE printable version available by January 1, 2018. 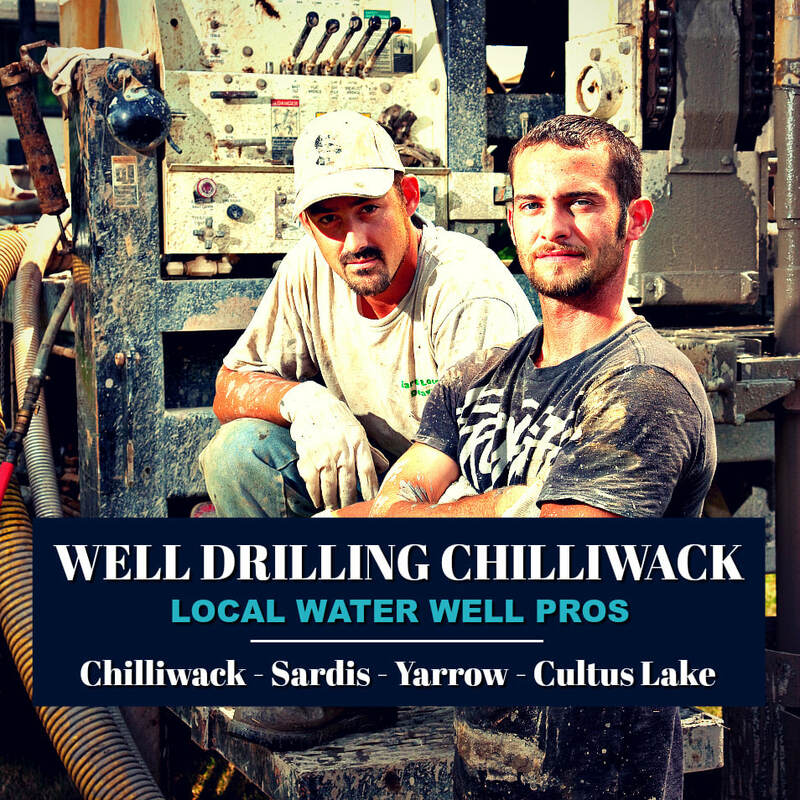 Chilliwack Water Well provides the local well drilling costs and complete estimates online. Local Chilliwack property owners should have full access to the current water well drilling costs without the need for a high-pressure sales visits. If you're comfortable with our detailed water well estimate we'll then schedule a date for Doug to come out and visit your property, he provides a FREE consultation and answer any questions you may have without obligation. Please provide your information in the drilling estimate request form, provide as much as you can so that we can prepare a detailed estimate. Thank-you for your well drilling cost request, you'll hear back from us shortly! All information is private and secure, we dislike spam as much as you do. We fully respect your data and value integrity. Poorly constructed water wells can be very difficult to repair often leaving a property owner unprotected by water well drilling companies who either will not or cannot afford to return to repair their water well problems. Water Well Drilling Chilliwack is transparent and up-front with our well drilling quotes, we completely refrain from drilling practices that are not in the best interest of our clients and neighbors, we greatly value integrity and work assiduously to delight our water well customers! If you have any questions, please feel free to contact us. We return all phone calls promptly... we're here to serve you and the community of Chilliwack. Not all water wells are drilled deep in the Chilliwack area, many wells may be less than 200' in depth and if located near possible sources of contamination a well can become contaminated and possibly cause serious illness. For comparable water well drilling depths in your neighborhood and Ministry of Environment set-backs please refer to all local resources including well drilling reports, resources are available at British Columbia Water Well Search. Some potential sources of water well contamination include waste discharge to the ground, such as a privy vault (also known as an outhouse or pit toilet), cesspool (“overflow” pits), underground storage tanks, septic tanks an effluent field, stable or pig sty, manure heap, fertilizers and pesticides, runoff from urban areas, a cemetery or landfill sites. A drilled well in Chilliwack or the surrounding communities should be located on higher ground to protect the well head from normal or seasonal flooding and possible surface drainage. Shallow wells and deep wells in Chilliwack or the neighboring communities may be vulnerable and should always be located away from surface drainage ditches and other potential sources of contamination. Also check with any local bylaws that may be in place in your area, each area has it's own bylaws. Here is a link for the Chilliwack Regulatory Bylaws. Chilliwack Water Well Drilling Regulations includes Bridal Falls, Chilliwack River Valley, Columbia Valley, Chilliwack Mountain, Cultus Lake, Fairfield Island, Greendale, Kent, Little Mountain, Popkum, Promontory Heights, Rosedale, Ryder Lake, Sardis, Vedder Crossing, Yarrow and Hope. WELLS Database Chilliwack and the local communities is frequently updated and managed by the BC Ministry of Environment. WELLS Database Chilliwack is a self-serve data rich system free of charge that permits public access online. The BC Water Well Regulations, Resources and local Water Well Search Tool, also provides links to locate the provincial land-use requirements, setbacks, Fraser Valley Health Authority Links, Water Rights Database for British Columbia and other additional water well information including self-serve downloadable reports and resources for Chilliwack and the neighboring communities. 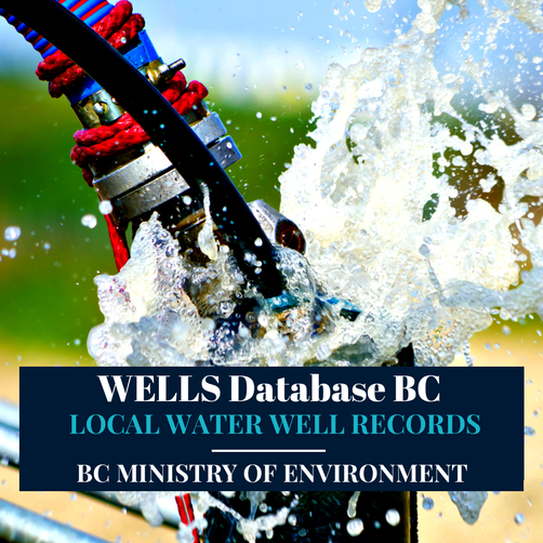 This local government Water Resource Library is hosted by Chilliwack Water Well Drilling.